ss the windscreen. 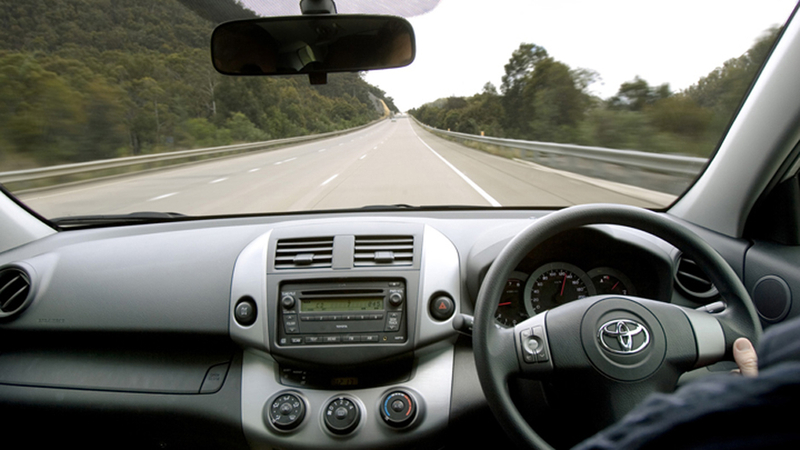 Lack of use, due to storage or driving in dry climates can leave the rubber on the windscreen wipers cracked and brittle. The same applies to headlamp wipers too, and all rubber inserts should be checked regularly and changed when necessary. 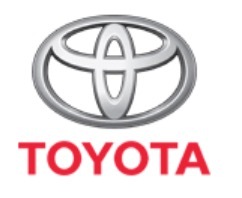 Toyota Genuine Wipers, like all Genuine parts, have been designed especially for your Toyota. When you get your car serviced by Toyota technicians, they will know to check the condition of the wiper blades and its rubber inserts. To ensure maximum windscreen cleanliness, use the Toyota Genuine Windscreen Washer Additive. Giving the rubber blade a regular wipe with tissue will also help to clean off the build-up of grease and grime. This will help to maintain a clear view through the windscreen and keep your wipers working longer.